Operating time up to 30 years! Low price, biggest comfort - with the alu heating mats by Mi-Heat! Heating carpets, thats the idea! Choosing a good heating system is essential for indoor living quality and can even up your property value. Our passion for infrared underfloor heating dates back to 2014, when we discovered the power of carbon heating foil. How efficient and cost saving it is! 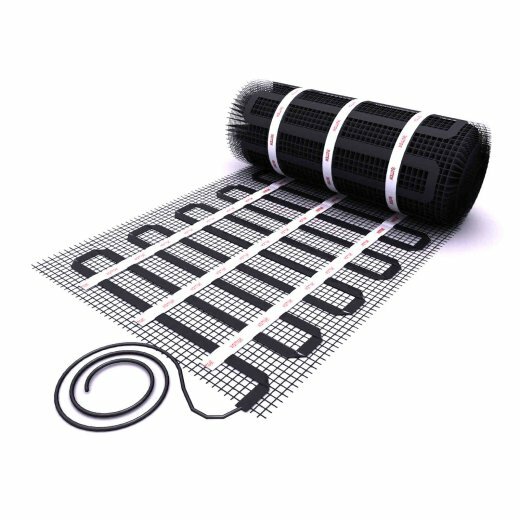 Heating film, or heating foil, also referred to as carbon heating film, is a high-quality infrared heating product used in modern underfloor heating, like floating floors, laminate, carpet or parquet. 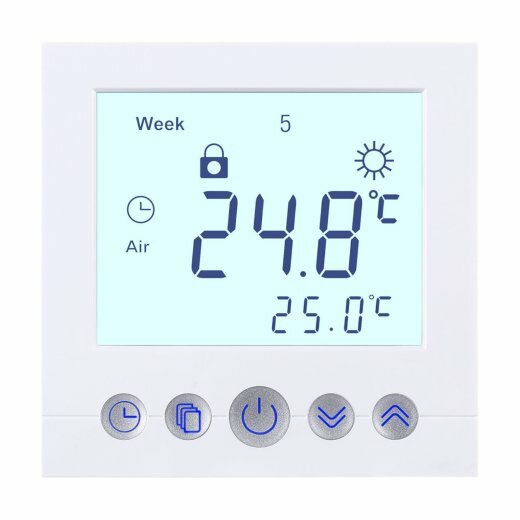 The infrared heating consumes 30% less electric energy than electric heating and over 50% less energy than conventional heating systems like oil boiler. 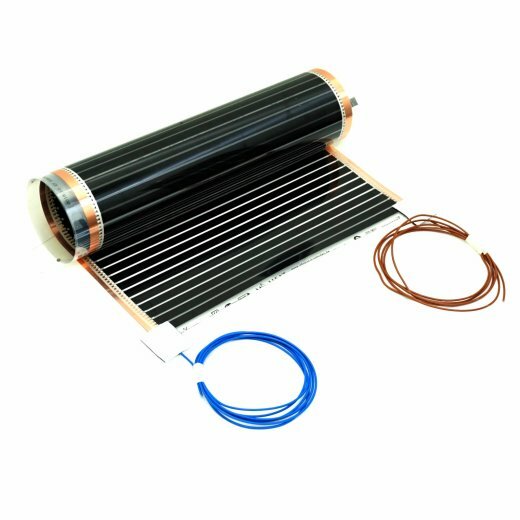 Compared to other electric heating systems, the energy from heating film converts into radiant heat without any energy waste. 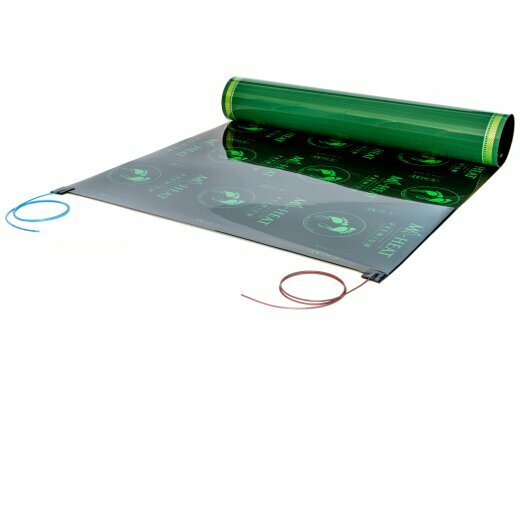 Heating film consists of two copper strips, which works as the electrical power conductor. 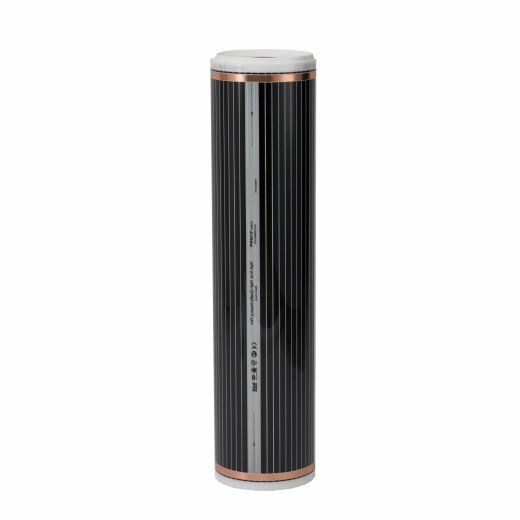 Due to its parallel structure our heating film lets you to heat the whole house efficiently and evenly.